Will Illinois Be the First State to Go Bankrupt? The state of Illinois is in real trouble. The state employees have been bleeding the state dry and are demanding that they raise taxes so they can get theirs. This is the poster state for government employees expropriating private assets. 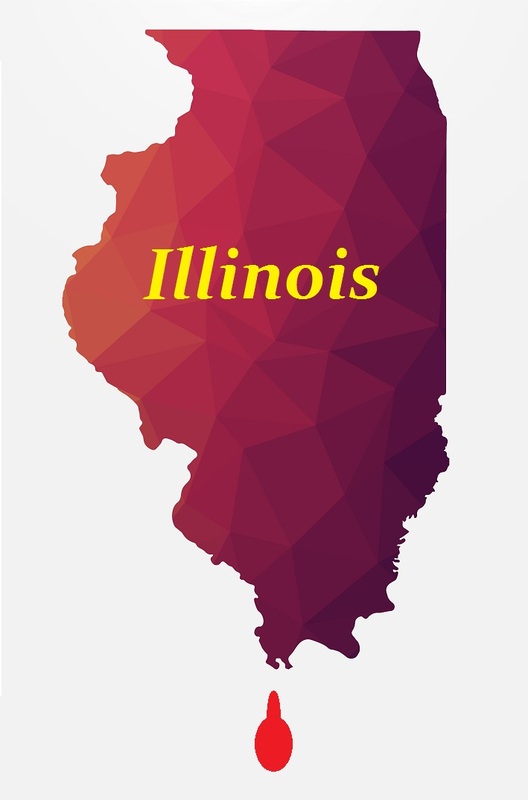 Illinois must pay $560 million in November and they have said they will have to delay the payment to its pension funds. They will also delay payments due in December. We are on the verge of watching state bankruptcy. Once Illinois goes, others will follow to escape pension payments to former state employees.